At 9:30 p.m. Eastern Standard Time, Saturday, December 10, 1960, NBC television was supposed to broadcast something truly exceptional: a debate on the topic of “U.S. policy toward Latin America” between liberal theorist A. 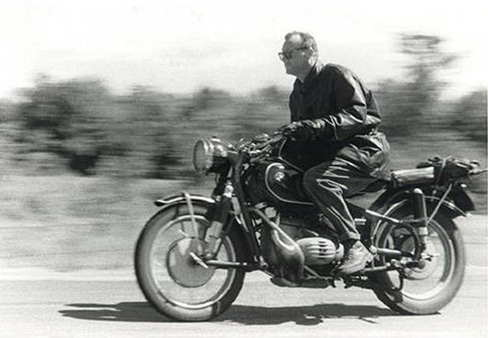 A. Berle and the radical “Texas wobbly” sociologist C. Wright Mills. To the enduring loss of the world, the scheduled debate never happened. The night before it was to happen, Mills, who had worked himself “to the edge of exhaustion” in preparation for it, suffered a massive heart attack while at home watching The Wizard of Oz on his new television set with his daughter Kathryn. The next evening, while Mills lay disabled in a hospital oxygen tent, NBC — probably to the great relief of its producers and managers — replaced Mills with the freshly-defeated Oregon Congressman, Charles O. Porter. 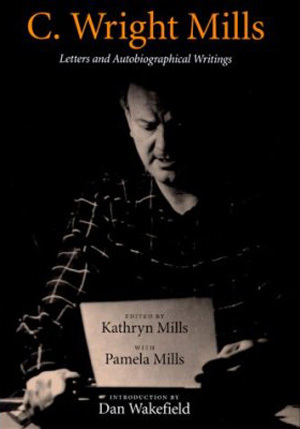 While Mills was, like his close friends at Monthly Review magazine, a person who “worried with, rather than about” the fledgling Cuban Revolution, Porter was one of the intellectual architects of the Kennedy Administration’s “Alliance for Progress,” which used new, savvier public relations imagery to disguise yet another new wave of covert U.S. efforts to preempt independent politics in Latin American. Had Mills made it onto the air, the debate would have pitted Berle, an erstwhile New Dealer turned Cold Warrior who perceived any and all Latin American independence stirrings as evidence of “Communist imperialism,” against Mills, who had recently visited Cuba and spent six weeks “working day and night” to complete Listen, Yankee!, which would turn out to be his final book and sell almost 500,000 copies. The Cuban revolutionary is a new type of left-wing thinker and actor. He is neither capitalist nor Communist. He is a socialist in a manner, I believe, both practical and humane. If Cuba is left alone, I believe that Cubans have a good chance to keep the socialist society they are building practical and humane. If Cubans are properly helped — economically, technically, and culturally — I believe they would have a very good chance. From the suspension of Cuba’s access to the U.S. sugar market to rumors of past and impending assassination attempts, however, it was already quite obvious to Mills by December 1960 that the U.S. power elite had no intention of doing anything but assiduously working to ruin Cuba’s new direction — and, by extension, all hopes for practical and humane social development in Latin America. the one thing I have learned from the entire experience is a terrible thing: that the moral cowardice of the American intelligentsia is virtually complete. I don’t of course mean that they should agree with me, but I do demand that they face the moral ambiguity, indeed agony is not too strong a word, which any violence [against Latin American disobedience] involves. Michael Dawson works for pay as a paralegal and sociology teacher in Portland, Oregon. He is presently writing a book, Automobiles Ueber Alles: Corporate Capitalism and Transportation in America, forthcoming from Monthly Review Press.